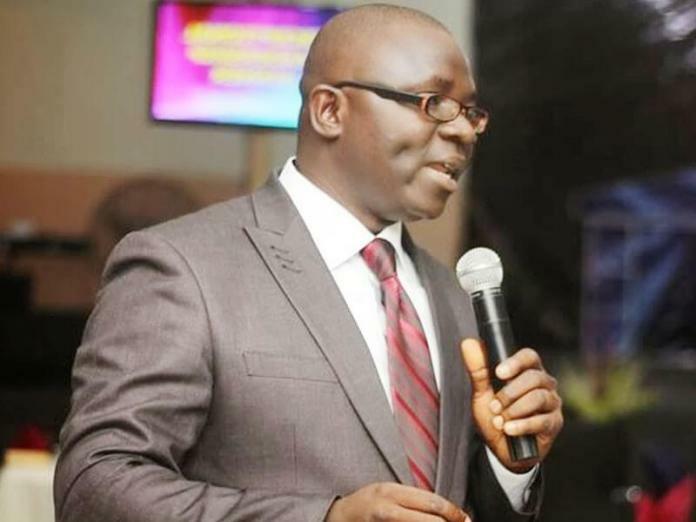 The General Overseer of the House of Faith Christian Centre, Ado Ekiti, Rev Tunde Afe, has emerged the standard bearer of the Abundant Nigeria Renewal Party (ANRP) for the July 14 governorship election. Afe polled a total of 93 votes to defeat his rival, Mr Kazeem Sanusi, who got seven votes in the election. Declaring the election, the party’s Returning Officer, Mr Ebere Okonkwo, said the transparency of the election had again demonstrated how committed the party was to rebrand the nation and rid the citizens of corrupt tendencies. “You could all see that the process was free, fair and transparent. Our party is not that party that will resort to killing, violence and gunshot just because of election. “Election is a civil matter and opportunity to serve the people. So, in ANRP, we won’t kill anybody because winning election doesn’t worth the blood of any citizen”, he said. He urged the party members to continue aggressive mobilization drives by traversing the 177 wards to win the coming election. In his acceptance speech, Afe said the ultimate aim of the party was to rescue the state from destroyers. He said his party will focus attention on Tourism, Education and Technology, Mineral resources, human capital development, security and commercial agriculture if given opportunity at the poll. “In our party, we believe in selfless service and that was why you didn’t see us spending money for this primary. Money didn’t exchange hands and that was part of our rebranding policies. “Ekiti has been bastardised by both the PDP and APC, and time to try alternative and credible platform is now, for our people to be fully liberated from the claws of holocausts”, Afe said.